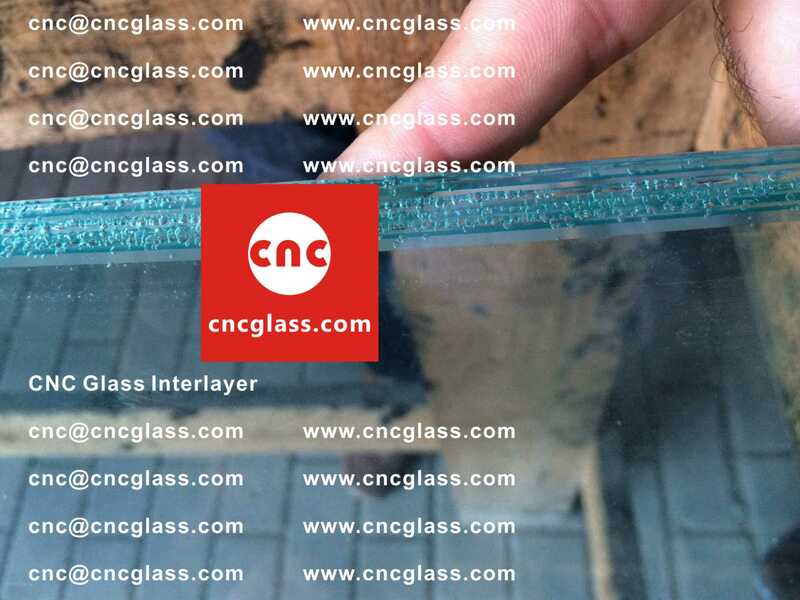 We have helped a safety glazier laminator solve the bubbles problem in EVA interlayer film safety laminated glass glazing. 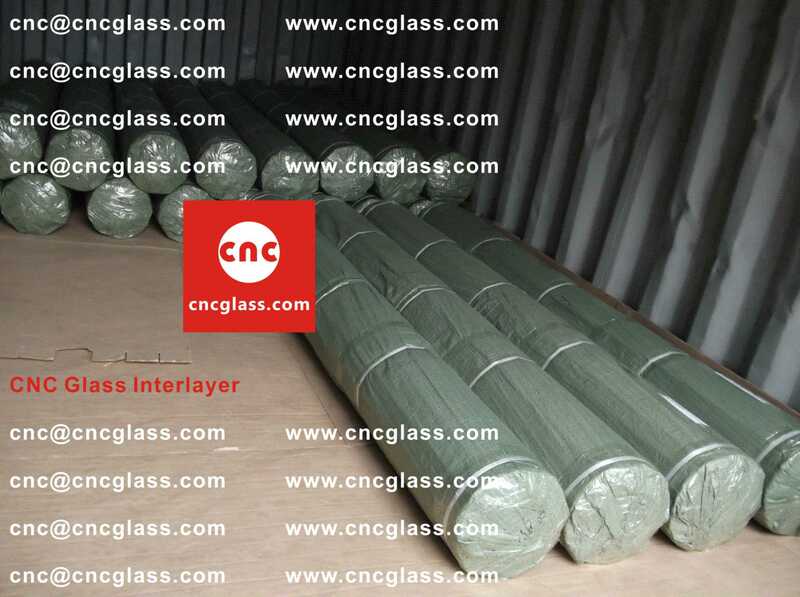 We would like to write the case here to help other laminators. 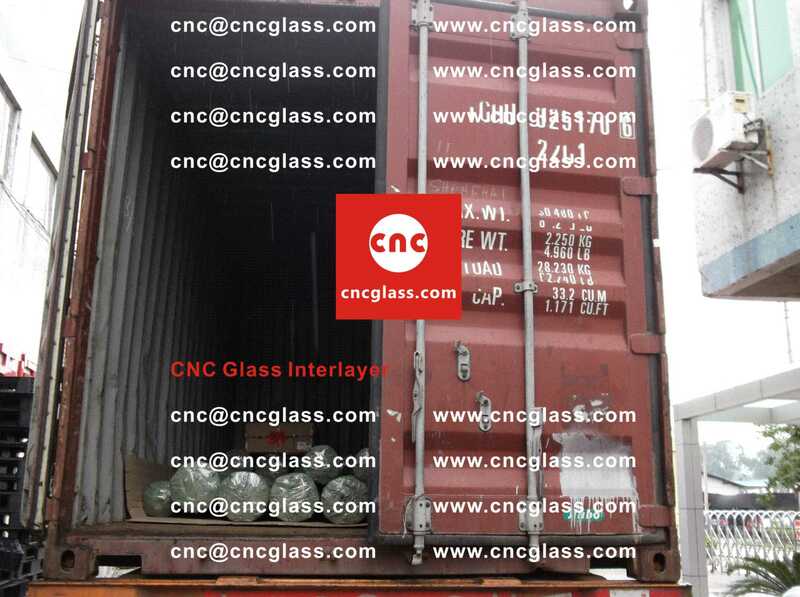 The EVA film is made in China, but not our CNC Glass Interlayer EVA film products. 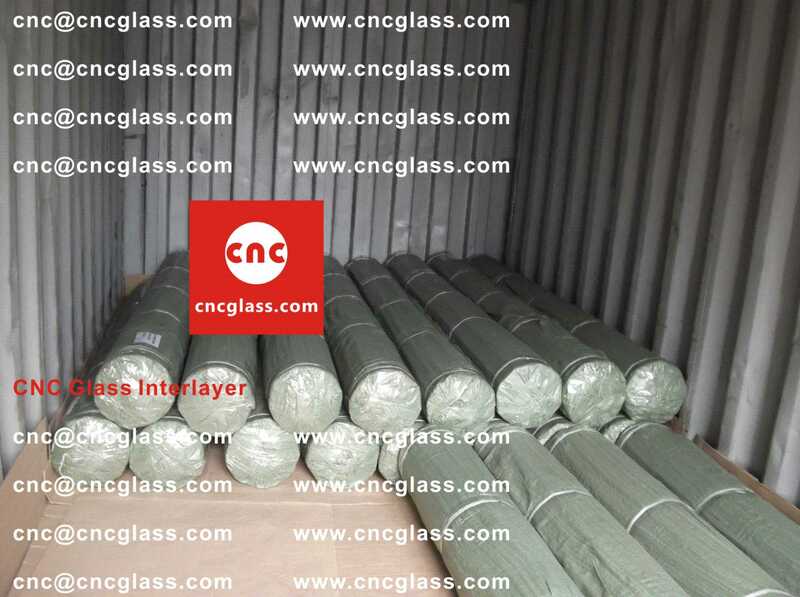 The size of the pre-laminated glass is about 5 square meters. Heating till 70 degrees within 30 minutes, then keep stable in 70 degree 5 minutes, after that heating till 140 degrees during 40 minutes, keeping stable in 140 degrees 55 minutes. 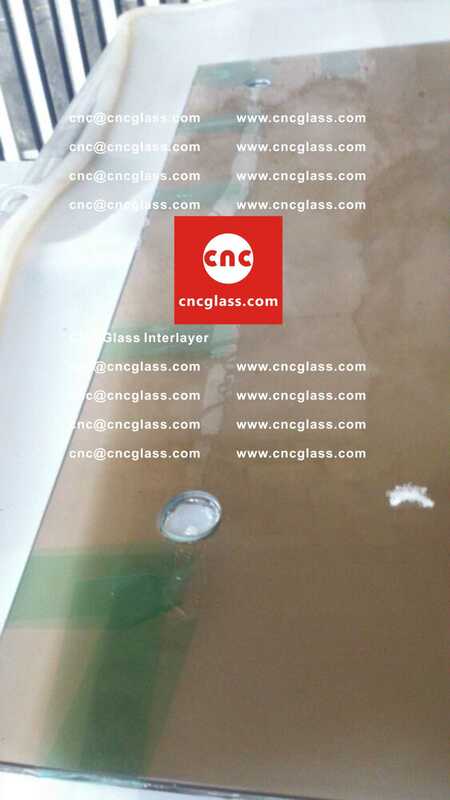 The big bubbles was in the laminated glass. After we analyzed the background info, we believe that the temperature 140 degrees C is too high. And too high temperature would case the compound to break and caused the bubbles. 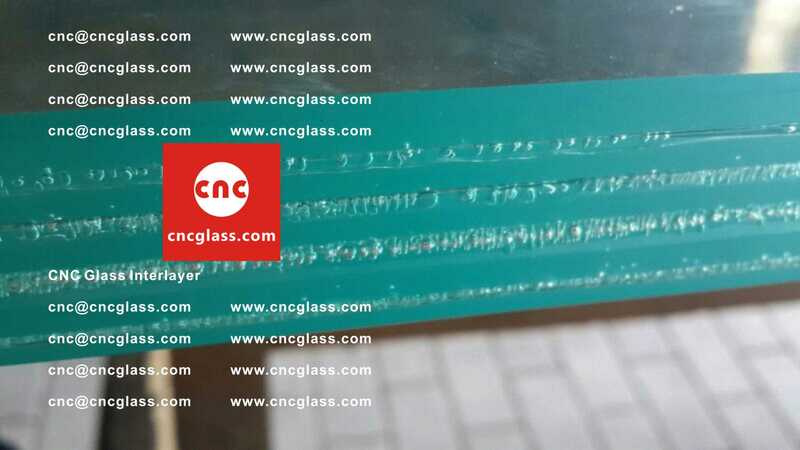 So we suggest the laminator reduce the temperature from 140 degrees C to 130 degrees C.
The laminator did a test with 130 degrees C. And then he told us that “the bubbles is solved, the laminated glass is very good now, there is no bubbles in the body of the laminated glass”. Sorry for disturbing you again. 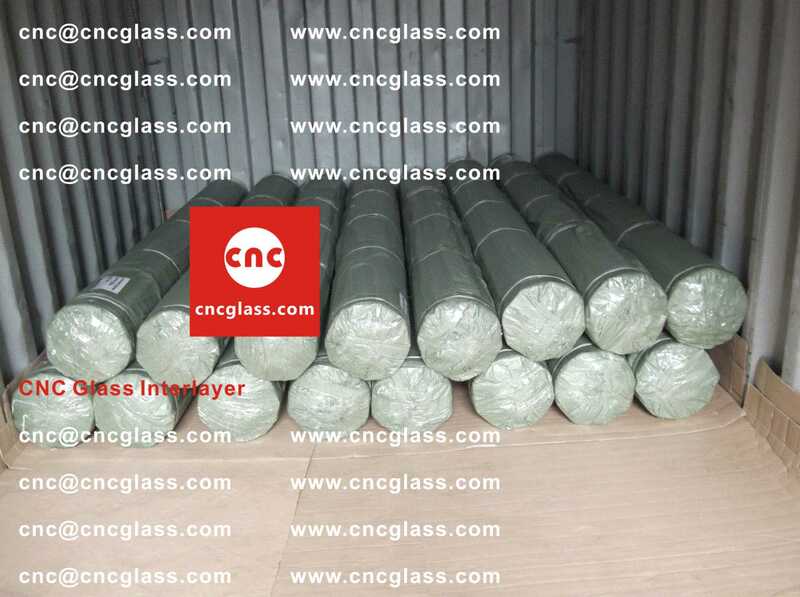 We almost solved the problem coming up due to tempered glass. Just reduced the temperature in tempering furnace 10 degrees. 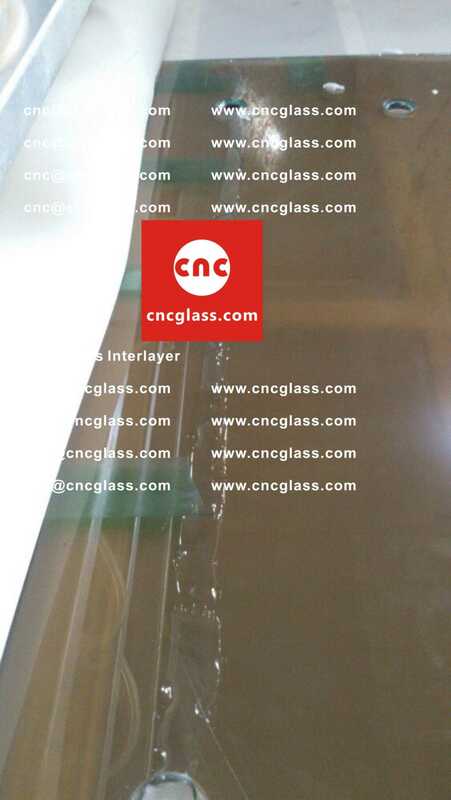 However we still have small problems which prevent us to release the laminated glass of fully good quality. The bubbles (see the picture) that we can not get rid of are usually on the very edge of the glass even on the overflown part of EVA out of the glass. I mean outside of the glass. What is the probable problem? 1-Do you think that we overheat it ? 3-Can be the reason of bad cooling. After the alarm rings we take out the rack fully out and blow the air by the additional fans. 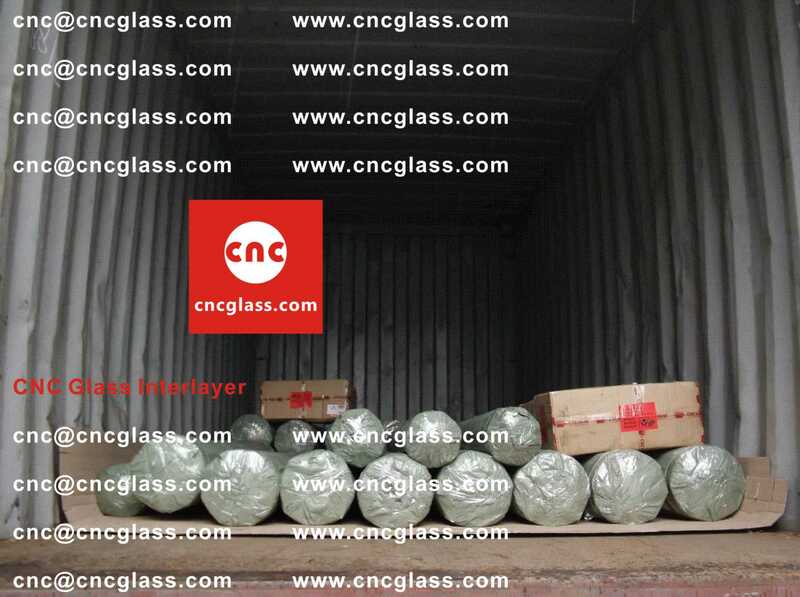 Since the bubbles problem in the body of laminated glass is because the temperature is too high. 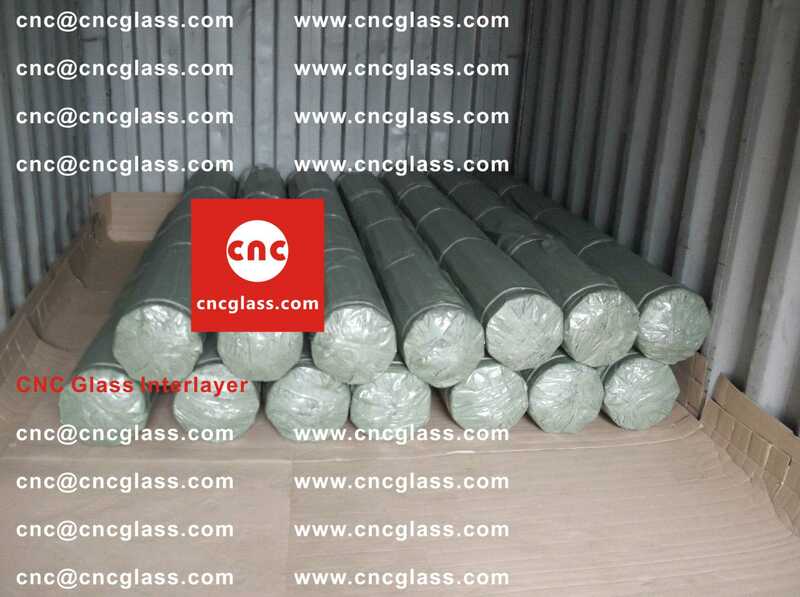 The too high temperature will always cause the bubbles around the edges (the edges of pre-laminated glass absorbing higher temperature than the center of pre-laminated glass), we suggest you reduce the second stage temperature from 130 degrees to 125 degrees C.
On next day, the laminator sent us an email to tell us that all the bubbles problem is solved: The laminated glass is perfect now. I would like to let you know that we finally today solved the problem. It was exactly the problem that you guessed. The temperature 135 and 130 was too high for our oven. 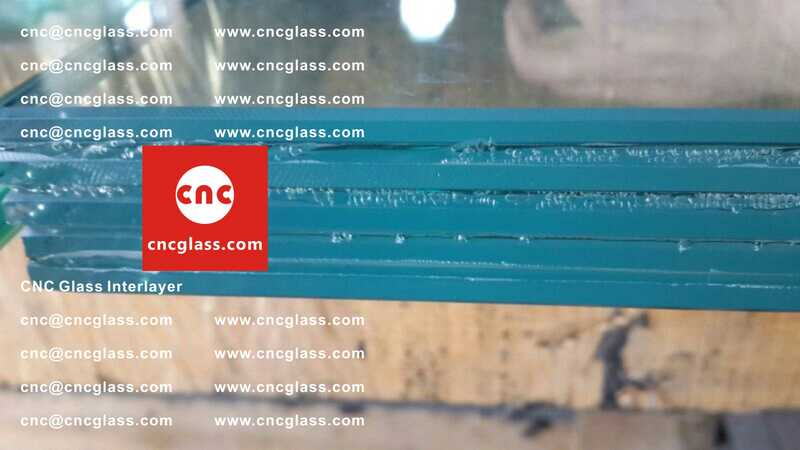 When we face bubbles in EVA film safety laminated glass glazing, there are many factors that may cause the bubbles, such as, leak vacuuming, too high temperature, too thin EVA Film, tempered glass, too much humidity, two many layers pre-laminated glass in one time, EVA film quality, etc. Some times, if we can not find the reason easily, we should do small quantity test to exclude the possibility one by one. 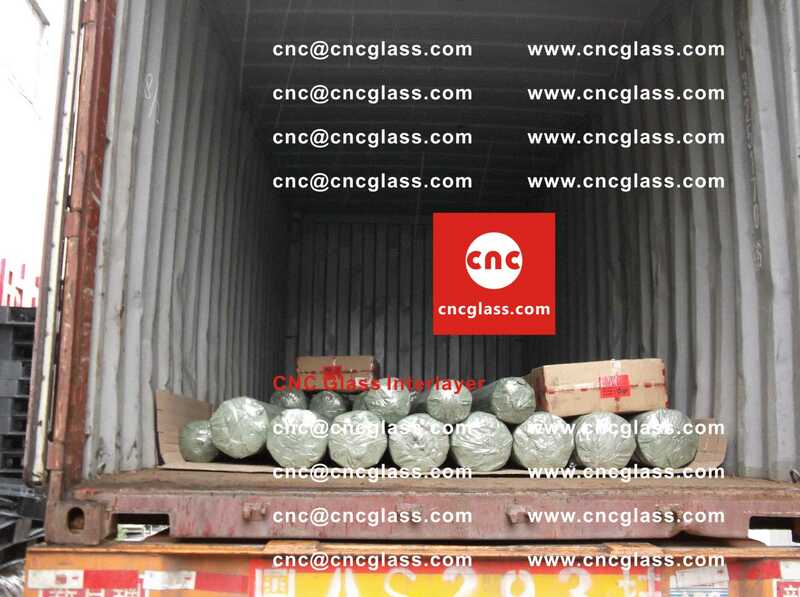 And also, please don’t hesitate to contact us if you need any help from us, my email is CNC@CNCGLASS.COM , you are always welcome.